Because of our growing expertise developing blockchain, cryptocurrency software and in building automated trading software Studio diip has decided to launch a new initiative. 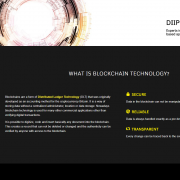 With diip Blockchain we have created a new place for these activities, without compromising our focus and expertise on Computer Vision technology. 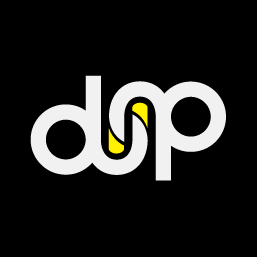 diip Blockchain will operate as a seperate entity, but is still part of Studio diip. Take a look at the new webpage and let us know if you have any interesting ideas or applications for blockchain technology! Studio diip has moved! 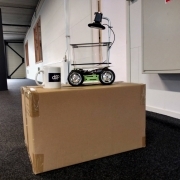 We’re now in our new office in Geldermalsen, with a lot more space for Fish on Wheels to drive around. We are finally ready to unveil what we’ve been working on lately. 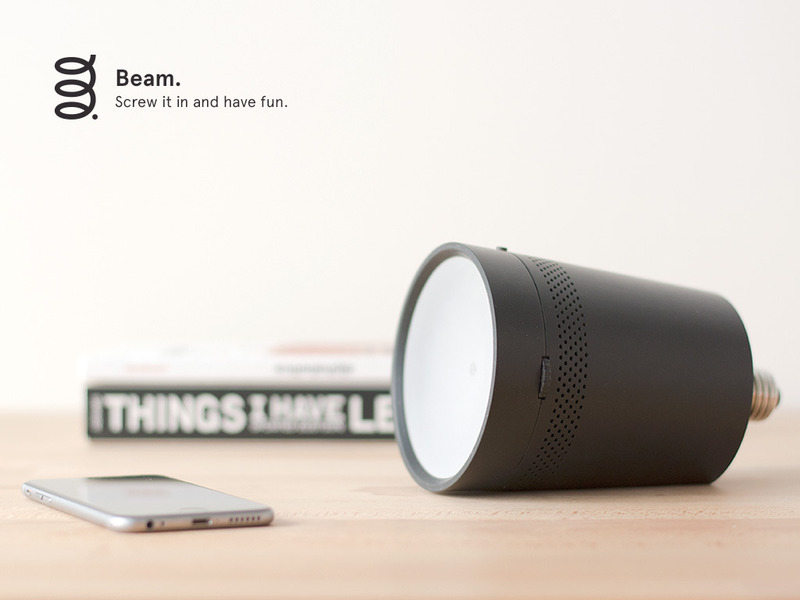 It’s Beam, a powerful projector equipped with a smart computer inside a beautifully designed casing. We’ve launched this product as a Kickstarter project and you find the project here! You can play games, watch movies or share content from your smartphone or tablet. Beam will assist you in your daily activities, like wake you up in the morning with the latest news and your agenda or show you your social updates when you come home. Beam is easy to set up and control with the Apple or Android app. You can screw it into any light socket or use the included power cable to place it on any flat surface. With Beam we created an easy to use internet of things device that can entertain and assist you throughout the day, perfectly integrated in your home. The technology inside Beam is so unique that we decided to patent it. We launched Beam as a US project with our newly formed company Beam Labs Inc. as mentioned in an earlier weblog post. Because this is a Kickstarter project we really need all the help we can get. So please share our project, recommend it to others, back it to support it or even buy one!